Unchained Melody by Cynthia Roberts is the story of a successful woman who has it all; except the things she really desires. Pamela Landers has everything that one could desire. She has a successful career as a senior partner in a law firm, a great home, and a car that most men would drool over. However, Pamela does not feel satisfied. She wants what every girl dreams of; she wants children and a husband who loves her very much. But she has no idea how she can get it. Gavin Templeton may not be what she thought she wanted, but he is what fate has chosen for her. However, things are not as easy as they seem. Love is never easy. There are sacrifices to make. But will Pamela make those sacrifices or will she be too scared to take a chance on love? This was a very sweet novel. There is no other way to describe it. 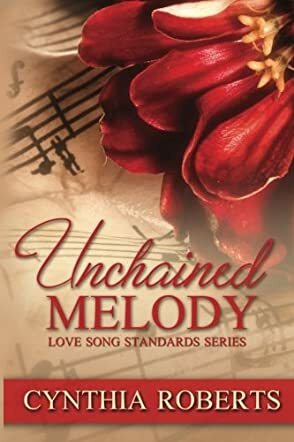 Unchained Melody is a clean, passionate, and very good romance that you will love to read again and again. Pamela’s journey is honest, something that every working woman can relate to. She is a great character, and Gavin is a very cool guy. This is perhaps the first romance novel I have read this year that is smooth, well conceived, and very well written. This is definitely a novel that I would read again. It is going to stay on my bookshelf for a very, very long time.